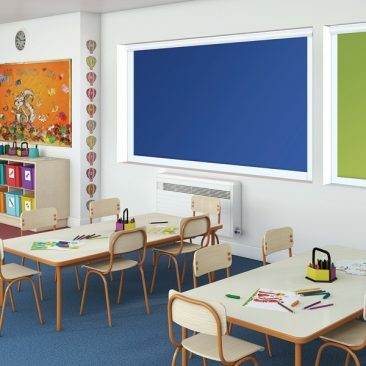 We have a wide selection of Performance Fabrics suitable for schools, hospitals and offices right here at VUE Window Blinds. 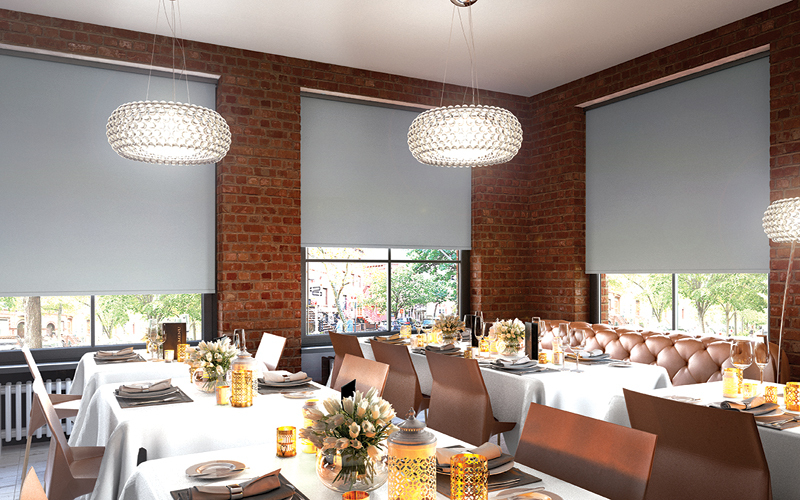 The fabrics have been carefully developed and contain properties ideal for specific environments. 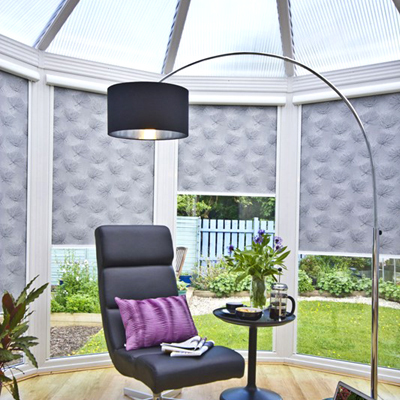 Louvolite fabrics featuring the unique Pollergen® treatment can dramatically reduce the amount of active grass pollen entering a room. 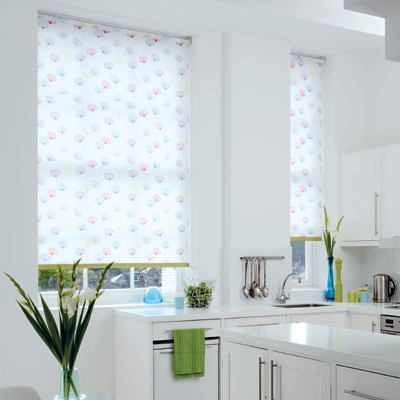 Fabrics treated with Ultrafresh* contain antibacterial and antifungal properties that preserve a blind’s hygienic freshness. 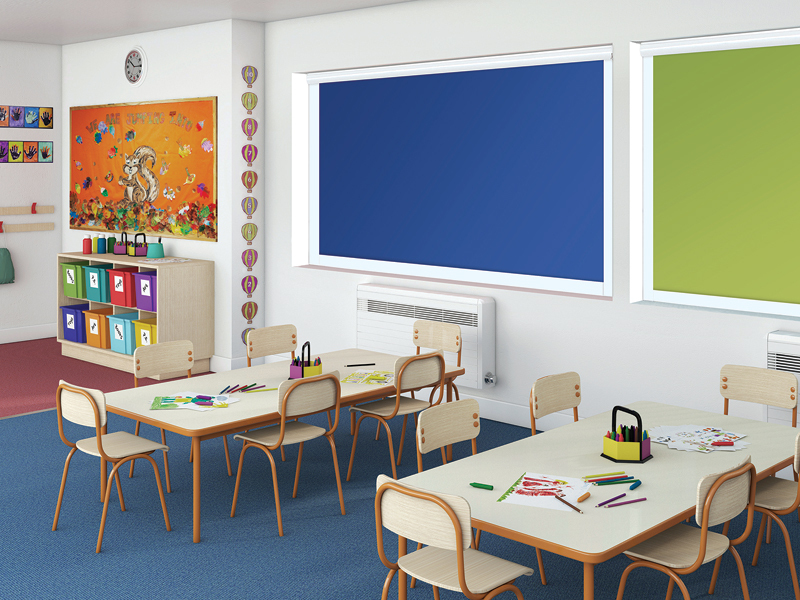 Hospitals, care homes, schools and nurseries would all benefit from fitting antimicrobial fabrics to help maintain a more sterile environment. 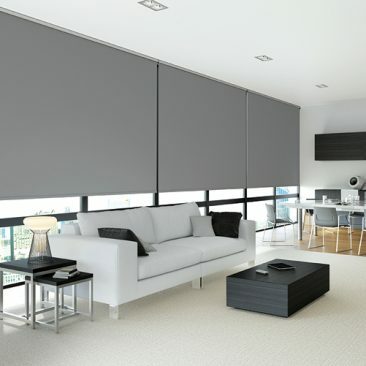 These materials are made flame-resistant by the application of flame-retardant chemicals. 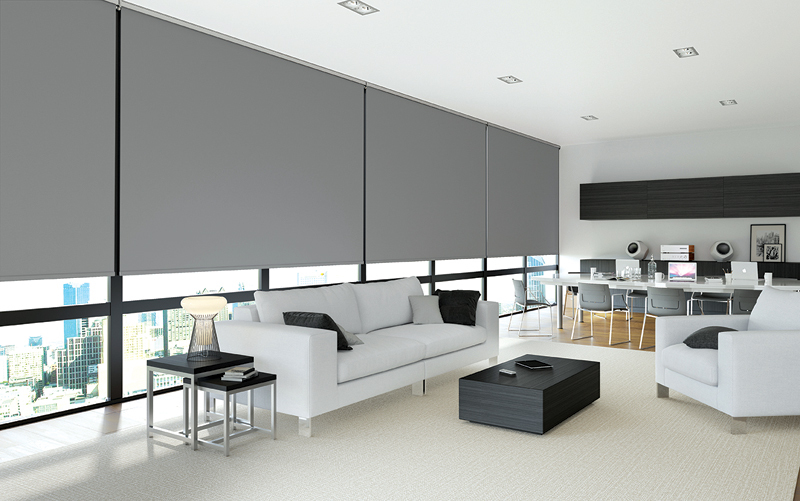 A chemical additive in the fibre or treatment on the fabric is used to provide resistance in the event of a fire. 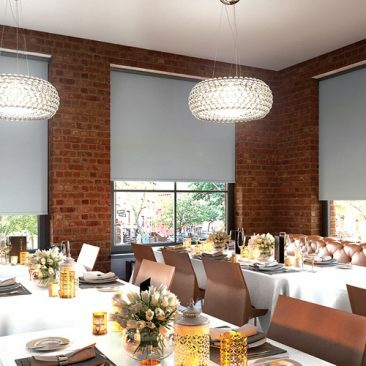 As we have a wide selection of fabrics to choose from in various colourways, you are sure to find the appropriate material to suit your needs. 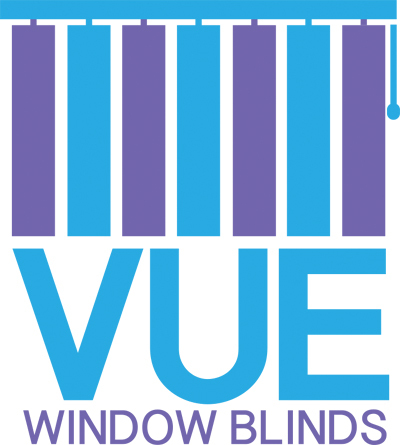 At VUE Window Blinds, we believe you should take every opportunity to promote or advertise your business and we believe Logo Printed Blinds are an excellent way to do that. 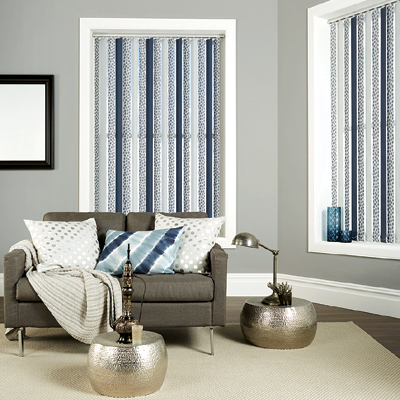 We can print your logo or marketing message onto a wide selection of fabrics, ensuring your message is conveyed 365 days a year. 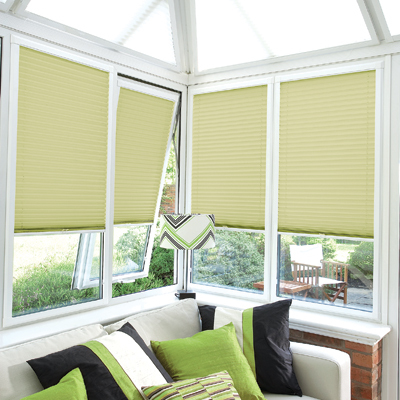 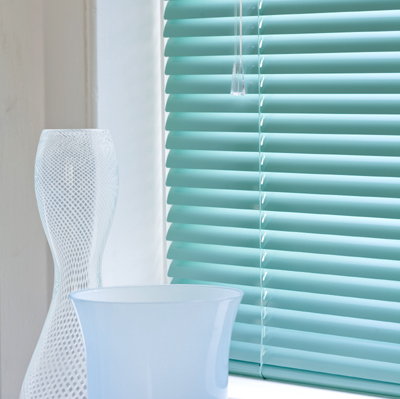 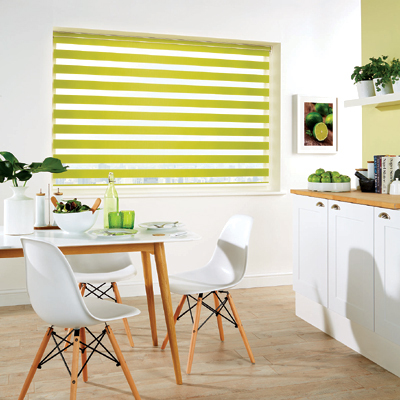 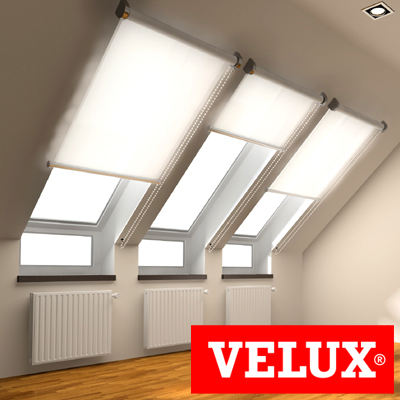 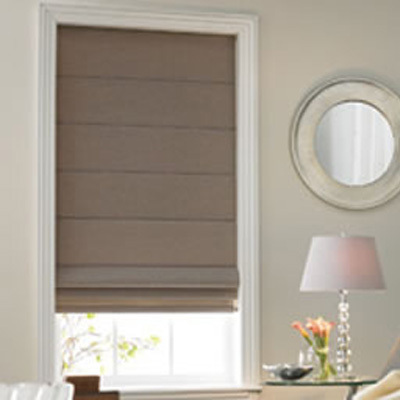 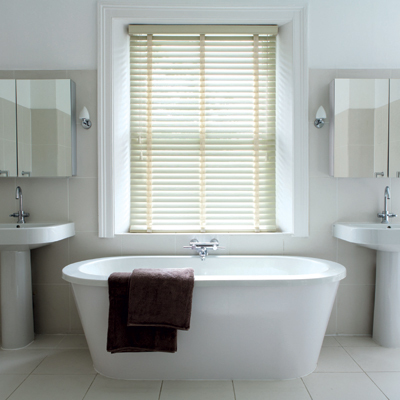 We are able to position the details onto the appropriate position of your blind to ensure maximum exposure. 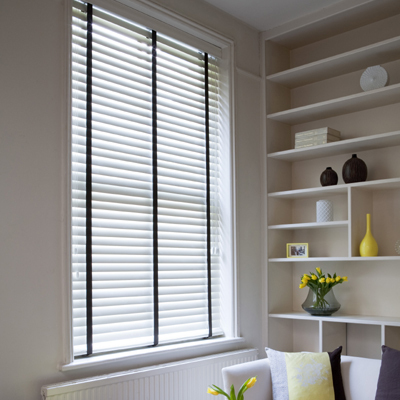 We provide a ‘Free Measuring & Fitting’ service and a proof of the blind before it’s made to ensure you are completely happy with the finished product.